Correction female officers from around the region are attending their first ever conference in Suva. 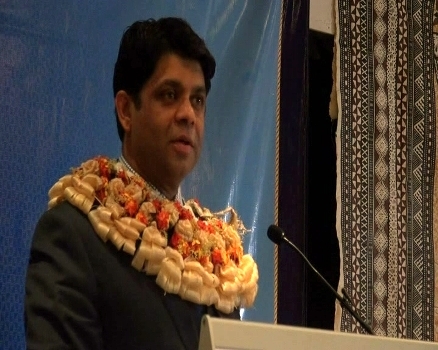 Attorney-General, Aiyaz Sayed-Khaiyum says the conference is vital to help female officers from around the Pacific collaborate in a practical manner. ‘’what we can do to have that in a continuous basis because it’s great to come to Suva and have a conference and you know some nice night life and what have you and at the end of the day we should not just make it an annual event and then forget about it and then dust the books when you pick it up from the shelves or we went to Suva last year, this year will be going to Rarotonga or where it may be’’. Sayed-Khaiyum advised female officers to learn new things and improve the way they deliver services to inmates. Tonga, Solomon Islands, Vanuatu, Papua New Guinea, Nauru and Fiji are attending the conference.